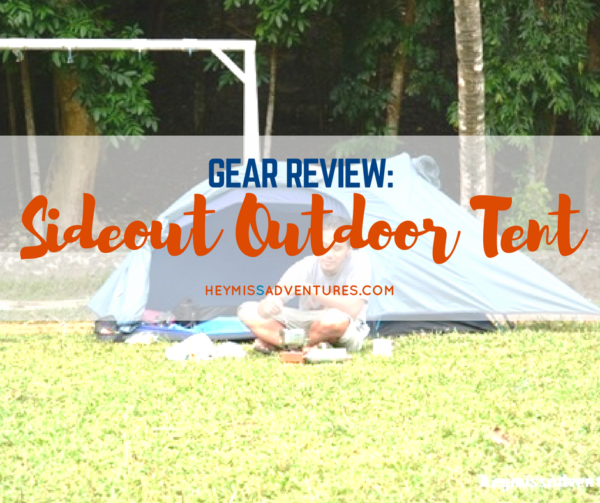 Review: Sideout Outdoor 2-Person Tadpole Tent | Hey, Miss Adventures! For weeks, I have been scouring the Internet for the “perfect” tent for our future backpacking adventures but those that I found just didn’t make the cut. Most of the good ones were waaaay beyond our budget (starting at Php10,000 or ~230USD) and the slightly affordable ones (₱3,000 or ~US$68) were either too heavy or out of stock. 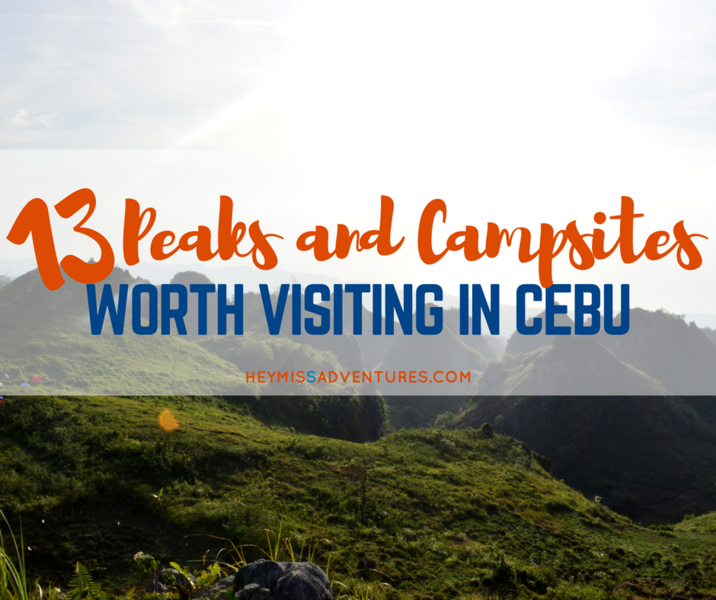 We did find quality local tents that had mid-ranged prices (₱4,000 to ₱6,000 or ~US$91USD to ~US$137) but their customer service was poor and would they would not respond to our queries. Two weeks ago, the partner and I dropped by an outdoor shop in a local mall to do some window shopping. 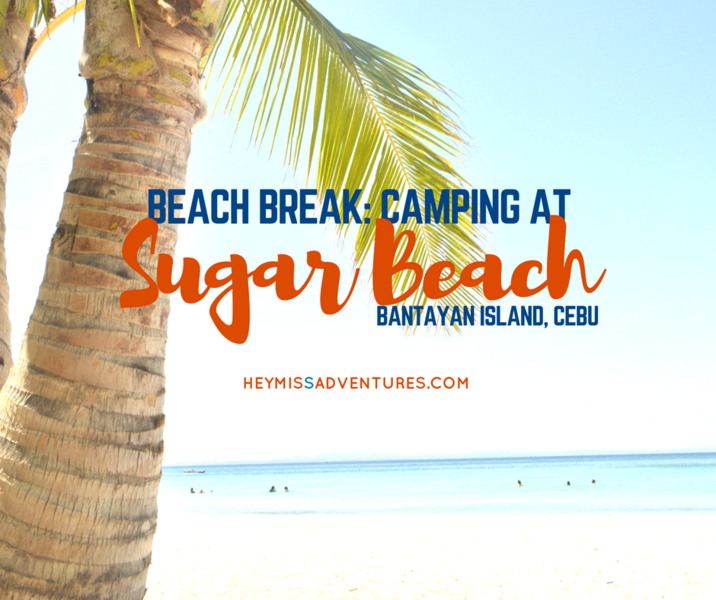 A few minutes after entering, it seemed that the winds had changed course and we found ourselves nodding our heads regarding the purchase of a locally-made tent. 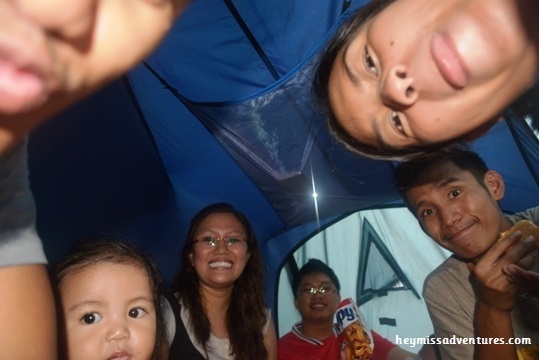 We needed a 3-4 person tent since we had a toddler with us on our trips but the one that we first eyed on cost about ₱15,000 (~US$351) — it was too much for beginners like us. The staff then offered us another one at half the price. Yikes! It was a local brand that I’ve read about. We asked him to have it set up for us and well, to make the story short, we found it just the right size (roomy, actually) and not too heavy at 2kg (~4.4lbs). 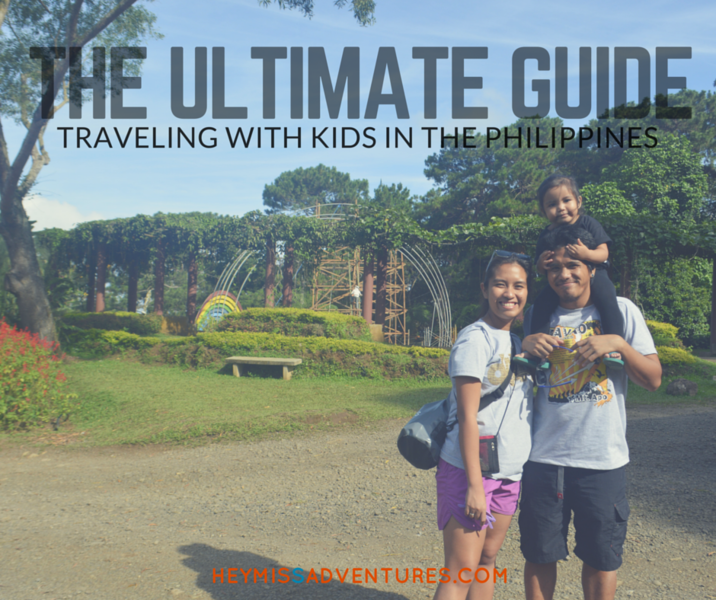 That trip costed us ₱6,299 (~US$144). 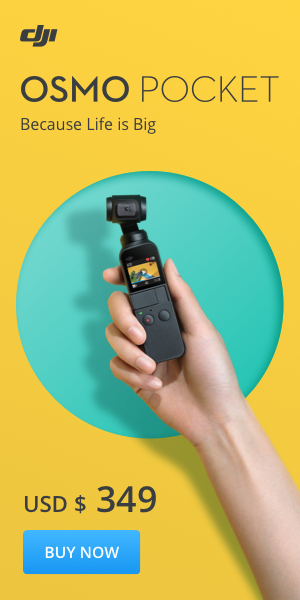 We found out that it was about ₱1,000 less in an online store but I wasn’t sure if it was still available though and it also did not include shipping fees. So, how do we break in our new purchase? The partner and I immediately planned on an afternoon camp at a local park about an hour from our place. I call it urban camping since city comforts are just a five-minute walk from the park (there are also stores inside the park where you could get snacks and refreshments, too). 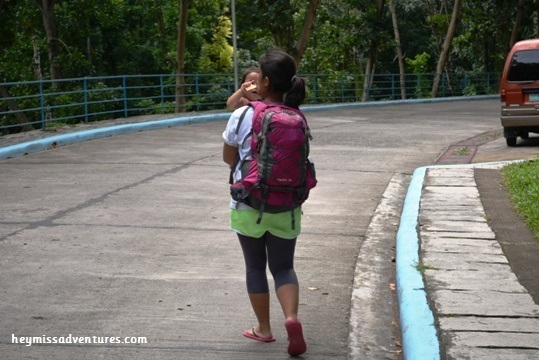 I readied our stuff that morning and decided to place all our stuff in our 40L backpack. It was already a test of sorts since we bought our new tent, a sleeping bag, a portable stove and butane, a “mess kit”, 1L of water and some baby clothes as well since the park had a swimming pool, too. We realized that the tent was too big for the pack and I might need to bring another pack for when we go on two to three day trips out of town. 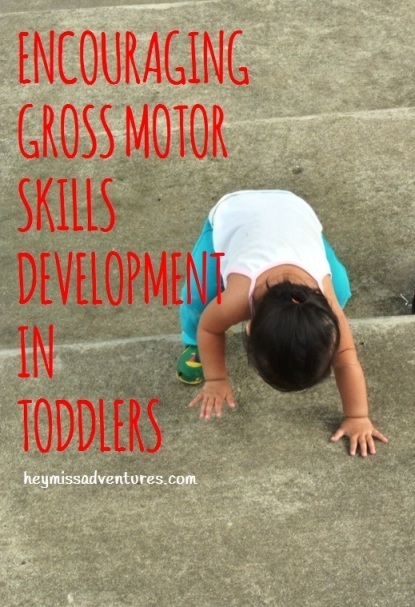 I also need to bring the backpack carrier loaded with a 10kg (~22lbs) toddler. Yikes. We arrived at the park at around 3 in the afternoon and immediately set up camp. There were a lot of people since it was a Sunday. 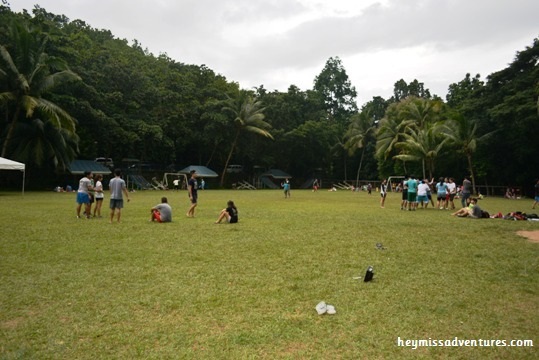 There were families who were just out there, “camping” and cooking as well as college cheer leading squads in practice. After setting up the tent, the partner immediately started heating up two cans of tuna which we bought on our way there. Then it started raining. 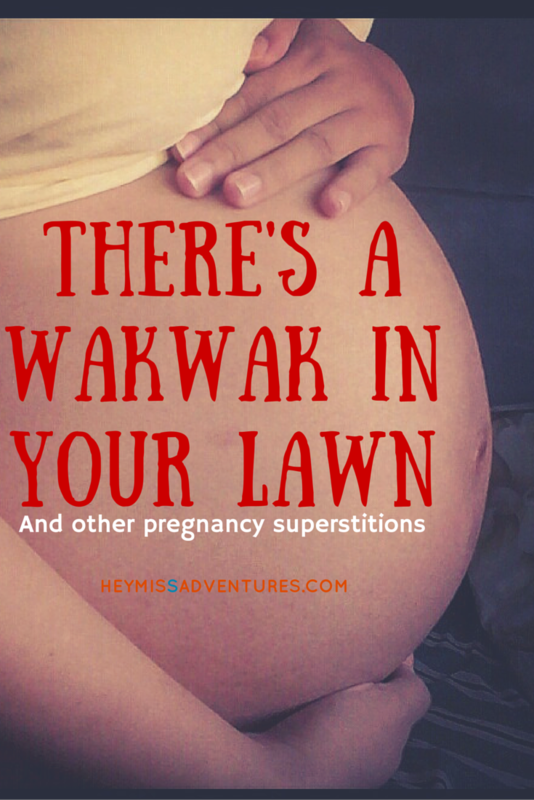 I actually panicked – I was still snapping pictures when it started to drizzle and there were still some items that needed to be put under the shelter. 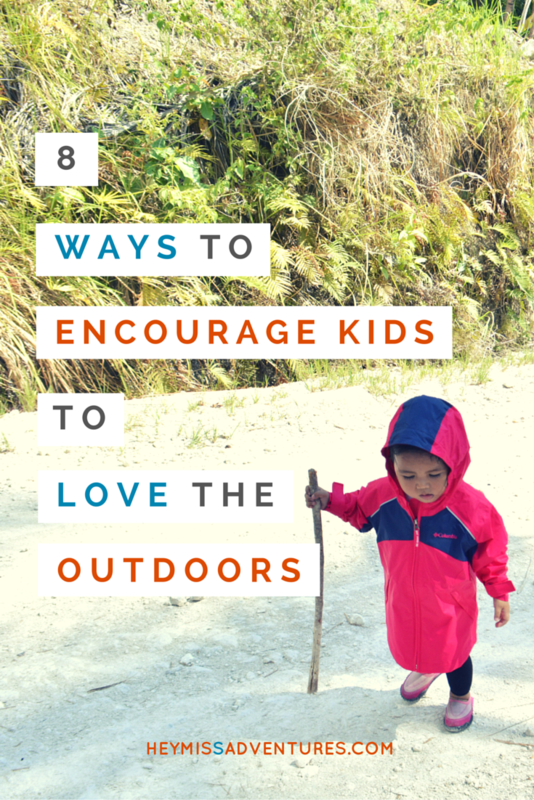 That also includes the toddler whom I asked to sit outside the tent since she was still eating. So much for that rule. There was no way we were eating out in the rain, right? A few minutes after that, three of my friends from work came. They were surprised, I told them that we were in the tent. 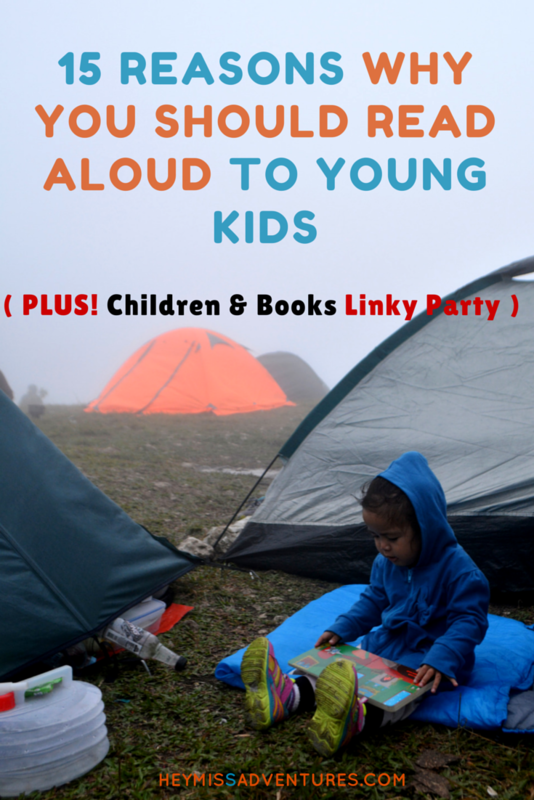 We were just getting things settled in the tent when the rain poured once again and all five of us, including one toddler, were forced to sit inside our 2-man tent with the fly closed. There was nothing else to do and we were all huddled in so close together inside that we decided to munch on the snacks that they brought along. 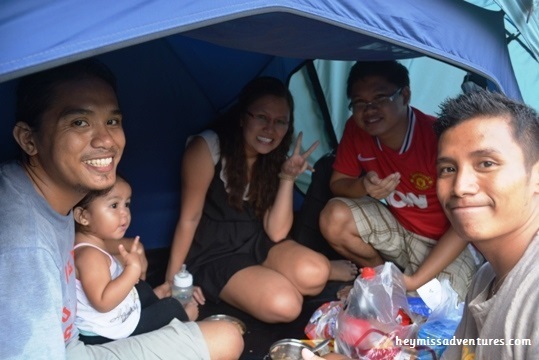 Despite sweating buckets, we had a fun experience inside the tent and we were also kept dry. 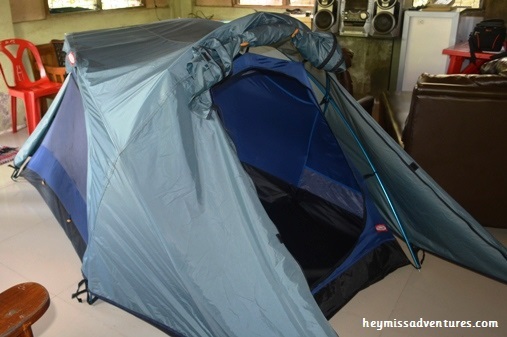 Okay, except the parts that touched the mesh of the inner tent – that got a bit wet. We also didn’t have a groundsheet set up underneath the tent so the tub became slightly moist (it was probably also from the drizzle that got in earlier, before we closed the fly). 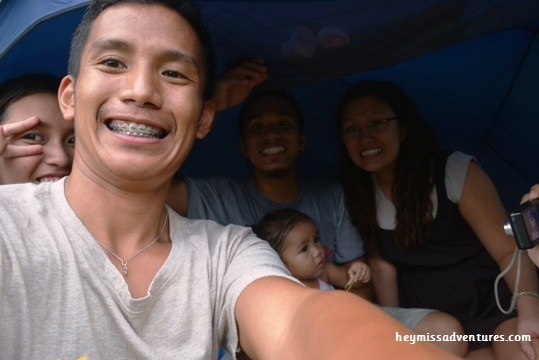 We almost lost oxygen supply inside (haha) but seriously, the tent performed very well considering that the downpour was pretty heavy and that we didn’t have a groundsheet as well. Sure, some water got inside the tent but before they do, they actually beaded up at the inside of the fly as well as outside of the mesh tent. I can’t be sure about wind getting in and out (remember there were six of us inside!) but I did feel some air in my face when I tried to get my head out of the mesh tent. As the rain started to lose power, we started opening up the fly and felt relieved – we can finally breathe! 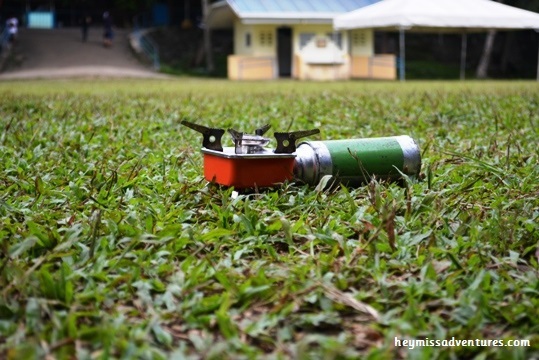 We immediately setup our stove and butane at the side of the tent where I was and cooked some ramen. My friends also bought plastic cups (the one that can be used for coffee) so we used that one to serve the soup. Haha! Oh yeah, we only brought 1L of water with us and my friends brought 1.5L of…soda with them. Had another friend not come to our rescue we may have suffered from dehydration from the ramen. We had been very unprepared for the situation but I think we were all pretty good. We could have staked the tent better though because they get pulled out almost every time we moved the fly. 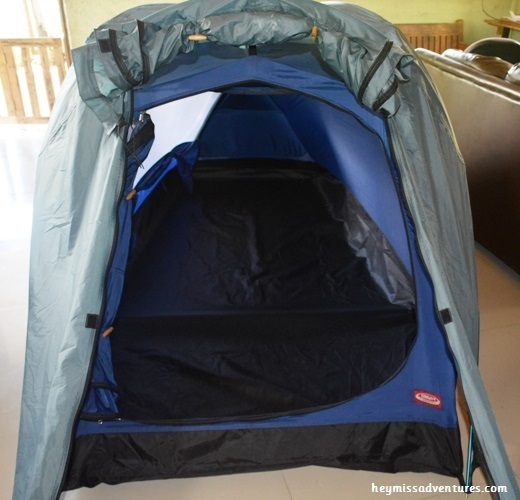 It is also highly recommended to use the guy lines and stretch out the tent – it’s “tadpole” shape actually allowed an easier way to let water flow out of it so it doesn’t collect at the top. I guess that’s it. We haven’t used any other tent except the generic dome one so I couldn’t really compare its performance with the others (okay, except the generic dome one is too small and too hot inside). See you at the next camp! PS. Thank you very much to my supportive friends, especially to Gee of Inks and Scribbles. Yay! 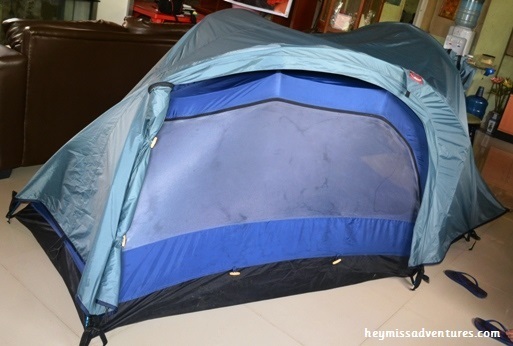 What other local brand tent can you recommend? What brands do you swear by? 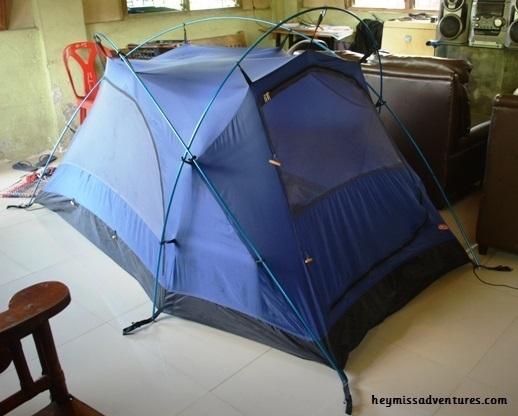 We have this kind of tent also. it performed very well despite heavy rain is falling. 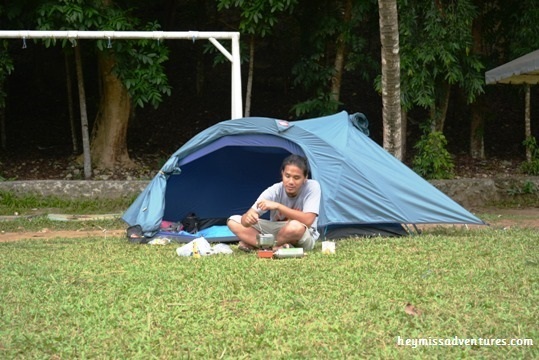 We used a bed-sheet inside as we sleep through the night and were amazed that there is no sign of water inside the tent. Where is this? I wish we have a park like this around here. That’s a pretty good tent you got there, too, btw. I don’t think our tent would’ve survived a downpour. 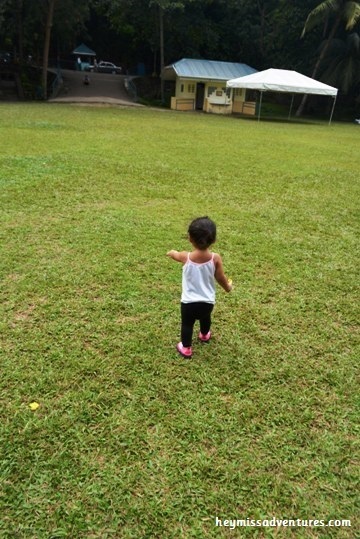 Hi Mommy May, this is in Family Park in Cebu. 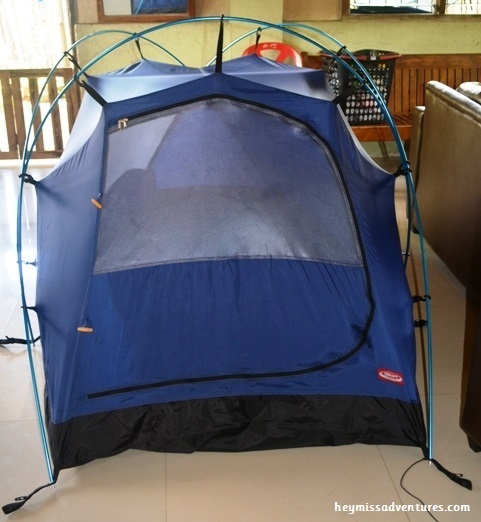 We just recently bought that tent so we could go hiking, camping and mountaineering with our little girl. Oh, I just realized your going to the Blogapalooza, too. Hope to see you there! Oh layo pala, hihi. 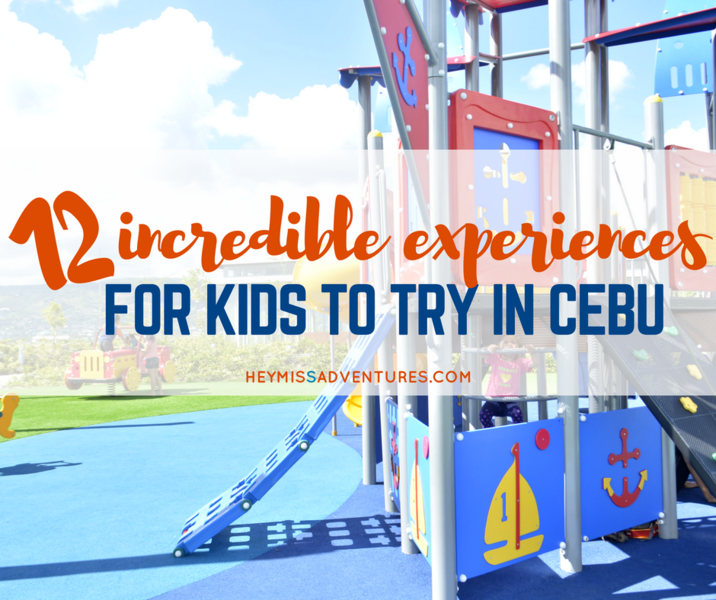 Well Cebu is one of the destinations we’re aiming to bring the kids to so we’ll look up this park when we finally make it there. Unfortunately, not. They only allow people there until 10pm. 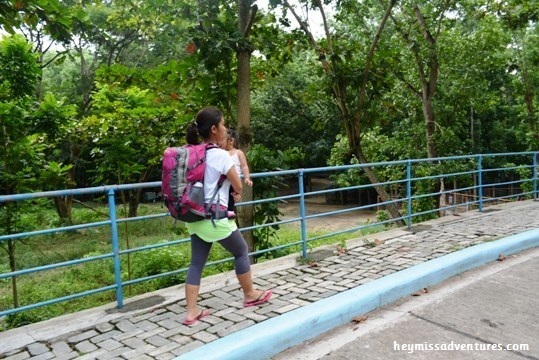 There’s another good place to camp though – Genesis Valley in Consolacion. We hope to stay there next! Yeah, it seems there is always a misadventure waiting for us but it’s fun to look back at it. 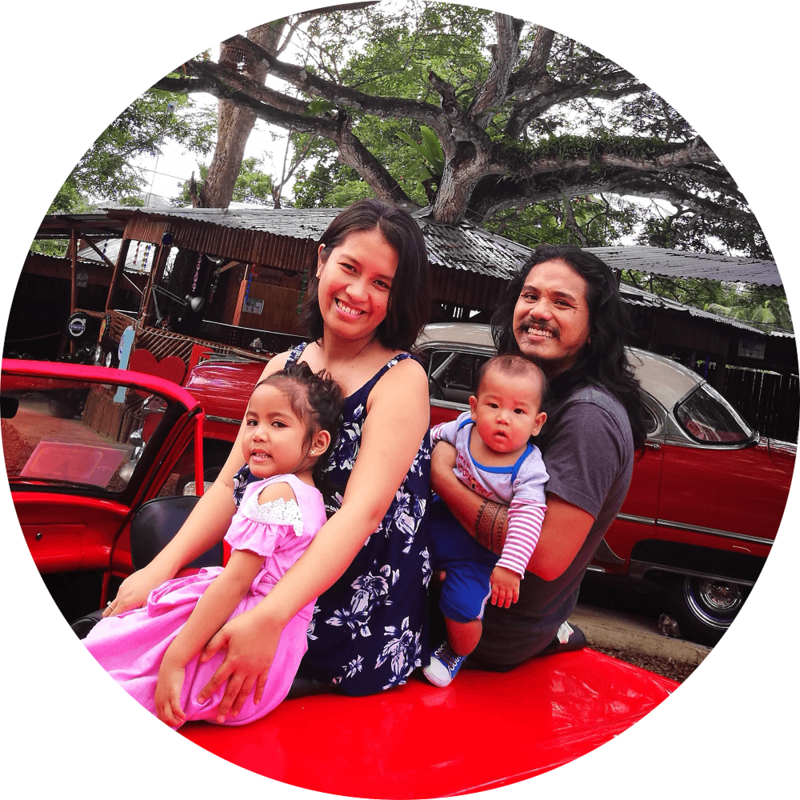 Thank you for visiting Mommy Jhanis and see you at the Blogapalooza!